Norris, Pawnee and married to Osage Congressman James Norris, is the director for the Pawnee/Osage CASA program, which operates under the umbrella of the United Community Action Program Inc. in Pawnee, Okla. 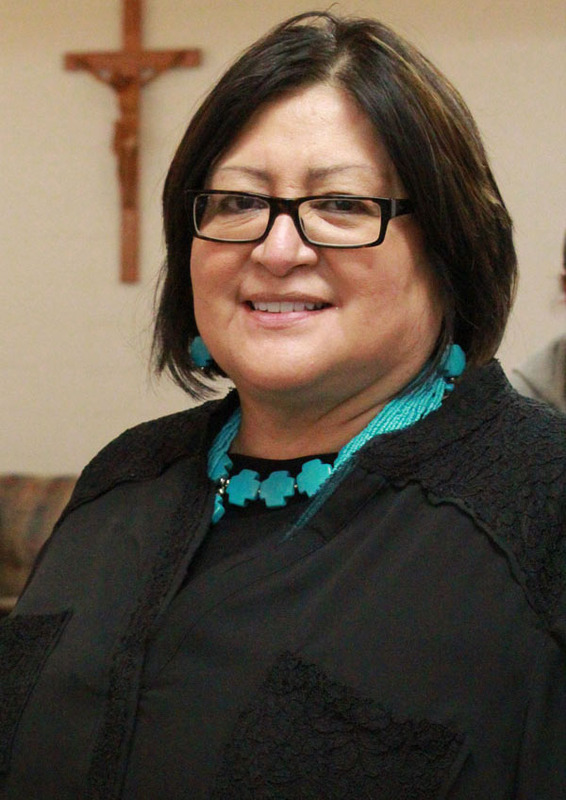 Along with 10 other CASA directors from across the country, Norris will be sharing her expertise gained by serving abused and neglected children through court appointed advocacy in their own tribal community of Pawnee and Osage Reservations. The Pawnee-Osage CASA covers both county courts and Pawnee and ON tribal courts in both counties, which is one-of-a-kind in the nationwide CASA organization. 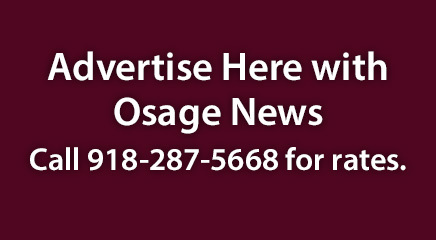 The Pawnee-Osage CASA program started in 2009. The National CASA Association has organized Four Leadership Councils (Urban, Suburban, Rural, and Tribal), with members representing their peers from similar size programs. Each council will advise and provide support to the National CASA Association in its work on behalf of state organizations and local programs, by sharing expertise and providing input and guidance. The National Court Appointed Special Advocate Association is a network of almost 1,000 programs that recruit, train and support more than 76,000 citizen-volunteers who advocate for the best interests of abused and neglected children in the courtrooms of their communities. The only program of its kind, Court Appointed Special Advocate (CASA) volunteers are empowered by the courts to provide children with one-on-one advocacy. CASA volunteers see their assigned children regularly and interview all the adults who impact their lives. Volunteer advocates offer judges the critical information they need to ensure each child’s rights and needs are being attended to while in foster care, staying with the child until she is placed in a loving permanent home. For many abused children, their CASA volunteer is the only constant adult presence in their lives. For more information about the National CASA Association, readers are encouraged to visit www.casaforchildren.org.